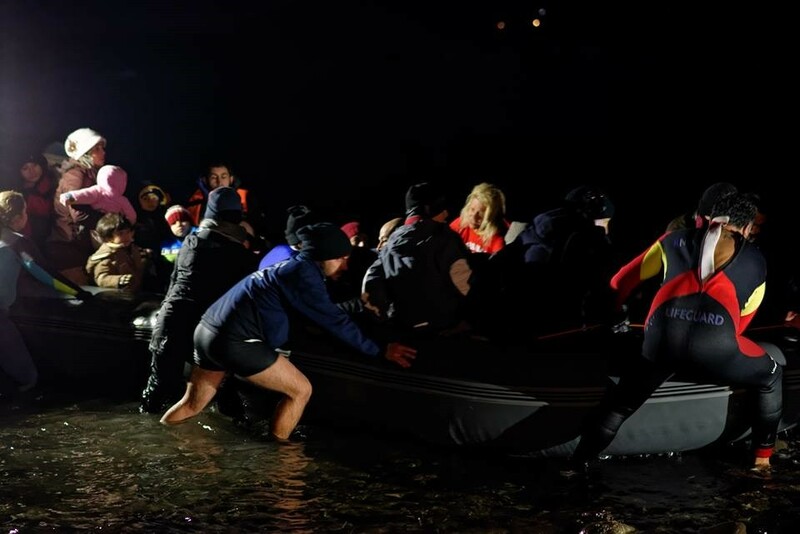 When Johnny and Adil, co-founders of Movement On The Ground, spontaneously started helping out at the north coast of Lesvos, they immediately realized the impossibility of the logistic challenge growing upon the island. Making sure thousands and thousands of refugees made it out of their unsafe boats and on to the land was only the beginning. Questions that were stuck in their minds were how to warm them up? How to comfort them? How to make sure they have a place to sleep? How to feed them? How to organize transportation? How to communicate? Back in Amsterdam, the two friends analyzed the situation and worked out a plan to make sure refugees would experience a smooth and safe start of their unknown journey. They named their project ‘Sea to Safety’ and one of their first actions was rather unexpected but very clever: in their network, they contacted organizers of big festivals. Even though festivals have quite a different feel, they also need to temporarily host thousands of people. Not much later four trucks full of festival materials drove from Holland to Lesbos. Think of tents, generators, light masts, hygiene equipment, crowd safety barriers, rescue and medical equipment, heaters, signage, and an industrial food truck. With the help of donations, they were able to add necessities like blankets and clothing to get the refugees through the first winter. The combination of festival equipment and ‘regular’ materials turned out to be the key leading to a successful Sea to Safety program. Since then, thousands of refugees were able to make it out of the boats and into safe and organized camps providing a safe and warm place to sleep and eat daily meals. Would you like to make a donation to help maintain the Sea to Safety project as well as many other similar projects? If so, you can click here to make a donation and join our Movement. Do you want to donate with your time? 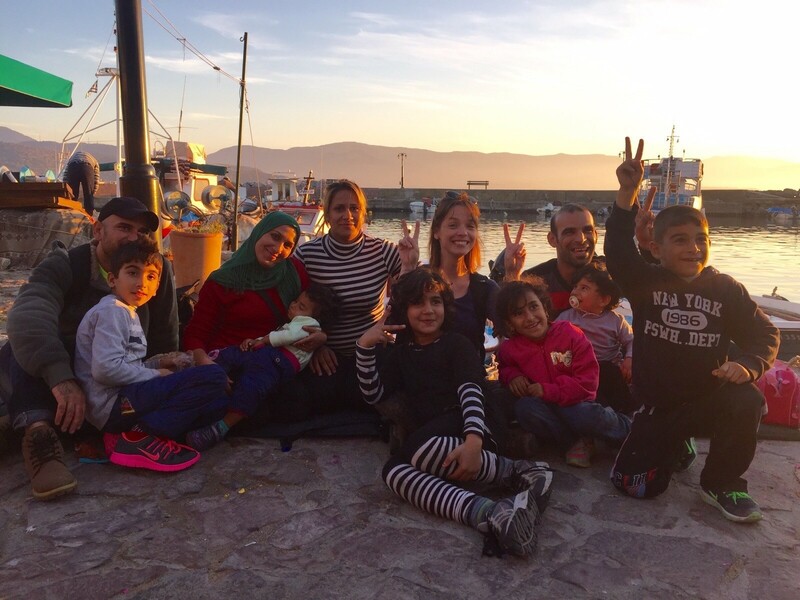 Would you like to be a volunteer on Lesvos to help carry out such projects? Great! you can click here to fill out a volunteer form.